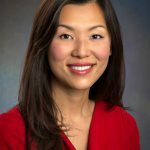 Kristina Liu, MD, MHS, is a dermatologist at the Brigham and Women’s Hospital, where she serves as the Director of the Vitiligo clinic and Director of Dermatology Simulation Education. She received her medical degree and Masters in Health Science from Yale School of Medicine and completed her residency at the Harvard Combined Dermatology Program, where she served as Chief Resident. Her clinical and research interests include laser and cosmetic dermatology, pigmentary disorders of the skin, and medical education. 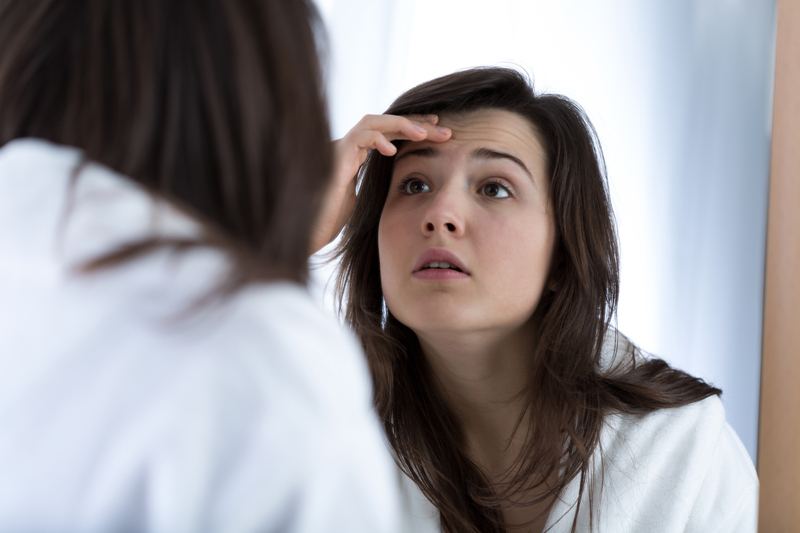 Using a moisturizer is good for your skin year-round, but a dermatologist explains that during the cold and dry months there’s more you can do to prevent or relieve dry skin.